Biographical sketch: Michael N. Vrahatis (Greek: Μιχαήλ Ν. Βραχάτης) was born in Kalamata, Greece, on April 27, 1955. He received his Diploma in Mathematics (first academic degree, Ptychio ) from the University of Patras in 1978 and his PhD in Mathematics from the same Institution in 1982. His PhD advisor was Prof. Kosmas I. Iordanidis. He subsequently performed his military service in the Hellenic Navy from January 1983 to March 1985. He is a professor in the Department of Mathematics at the University of Patras since 2000. He is founder of the Computational Intelligence Laboratory of the same department which he has been directing since its beginning in 2004. He has been teaching at the undergraduate level for 34 years (including the current academic year). Also, he has been teaching distance learning classes at the Hellenic Open University for 19 years. In addition, he has a teaching experience of 25 years at the post graduate level. 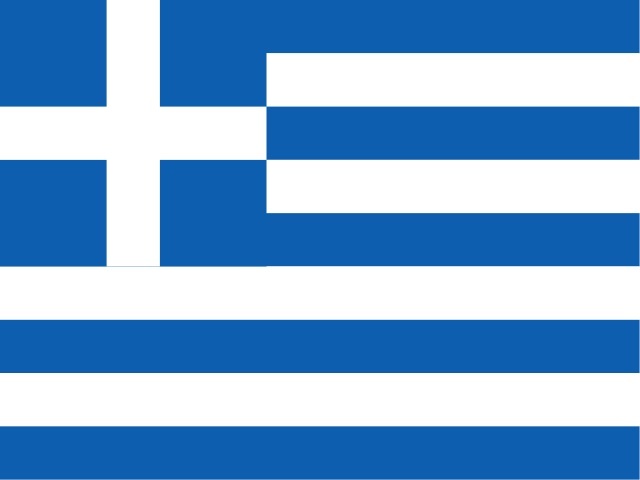 Several of his doctoral and/or postdoctoral students serve as full professors, associate professors, assistant professors or lecturers in Greece and abroad (see students and collaborators). He was a visiting research fellow at the Department of Mathematics, Cornell University, Ithaca, NY, USA (1987–1988). He was a visiting professor at: a) INFN (Istituto Nazionale di Fisica Nucleare), Bologna, Italy (1992, 1994 and 1998); b) Department of Computer Science, Katholieke Universiteit Leuven, Belgium (1999); c) Department of Mechanical Engineering, Center for Ocean Engineering, Design Laboratory, MIT, Cambridge, MA, USA (2000) and d) Collaborative Research Center “Computational Intelligence” (SFB 531) at the Department of Computer Science, University of Dortmund, Germany (2001). He was a visiting researcher at: a) CERN (European Organization of Nuclear Research), Geneva, Switzerland (1992) and b) INRIA (Institut National de Recherche en Informatique et en Automatique), Sophia–Antipolis, France (1998, 2003, 2004 and 2006). 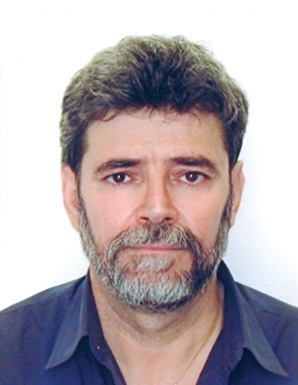 He has served as an experienced reviewer and evaluator of several proposals for research funding organizations and centers of excellence, including, among others, ERC (EU), FWF (Austria), GSRT (Greece), HFRI (Greece), IAP (Belgium), MITACS (Canada) and NSF (USA). He has participated in the organization of over 290 conferences serving at several positions, and participated in over 240 conferences, congresses and advanced schools as active participant, speaker or keynote speaker. He has served as a reviewer for over 70 international scientific journals and 7 books. His editorial activities include work for 19 international scientific journals and journal special issues (see scientific activities). His main objectives are: a) the investigation and mathematical foundation of methods in computational intelligence and natural computing, b) the development of innovative methods in these fields, c) the application of the acquired expertise to address challenging real-life problems in different branches of science and the search of directions of theoretical mathematical results towards applications and d) the dissemination of knowledge to young researchers and scientists. His current research interests focus on the following thematic areas: a) Numerical Mathematics, b) Natural Computing and Computational Intelligence, c) Global Optimization, d) Reliable Computing and Imprecise Data and e) Artificial Neural Networks and Machine Learning (see publications and citations). The corpus of his work consists of over 400 publications: a) 16 books (including one book published in USA), b) 146 papers in international refereed journals, c) 22 papers in invited and refereed book chapters, d) 67 papers in refereed book chapters and edited volumes, e) 169 papers in refereed conference proceedings and f) 72 other scholarly publications (including international technical reports (one of CERN, three of INRIA, three of University of Dortmund), invited book–reviews, seminar proceedings, two non–refereed journal papers and one non–refereed full–paper conference article, among others). According to the International Scientific Institute (ISI) (2017 Journal Citation Reports—Clarivate Analytics, 2018) the number of his publications with 2017/2018 Journal Impact Factor greater than 0.5 is 130, while 118 publications have a journal impact factor greater than 1 with the highest being 8.124. The accumulated impact factor of the published journal papers is 289.590 and the average impact factor is 2.228. According to Google Scholar his work has been cited over 14500 times. Also, 34 of his publications have received more than 100 citations each (i100–index=34). His highest–cited paper has been cited more than 1750 times, while his h–index is 53, his g–index is 114 and his i10–index is 187 (see publications and citations). You can also find him on: a) Google Scholar, b) Research Gate, c) Microsoft Academic and d) The h–index for Computer Science. Here is his standing within the institution according to Google Scholar. Here is his standing within his own country and the world according to: a) The h–index for Greek origin Computer Scientists & Engineers and b) Guide–2–Research.